by Drew Davidson et al. 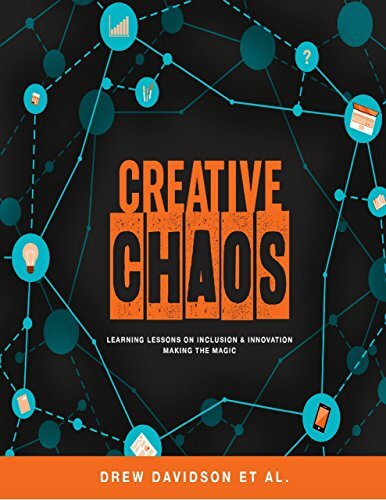 Creative Chaos describes the dynamic process of collaborative design and development within interdisciplinary teams as they work to create something together. This short book provides an overview of the ETC and our research on how diversity, inclusion and innovation are related, and also how we support these three associated ideas through our project-based curriculum. In order to be successful you will need to be well organized and you need to be able to manage resources, time and costs. In this textbook you are going learn skills and the techniques to manage projects more effectively. Using a project management approach in your business can help you overcome these obstacles so you can be successful. It will help you minimize confusion, rework, errors and best of all, it can help you delight your customers.